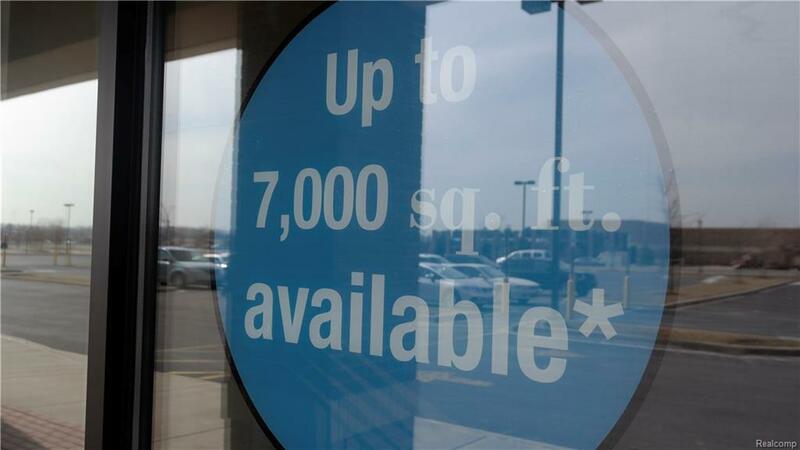 Up to 7,000 SF Available for Lease. Join Super Walmart and Menards!!! At the Intersection of I-94 and M-59 (Hall Road) -Great Freeway Visibility -Densely populated -High Traffic. 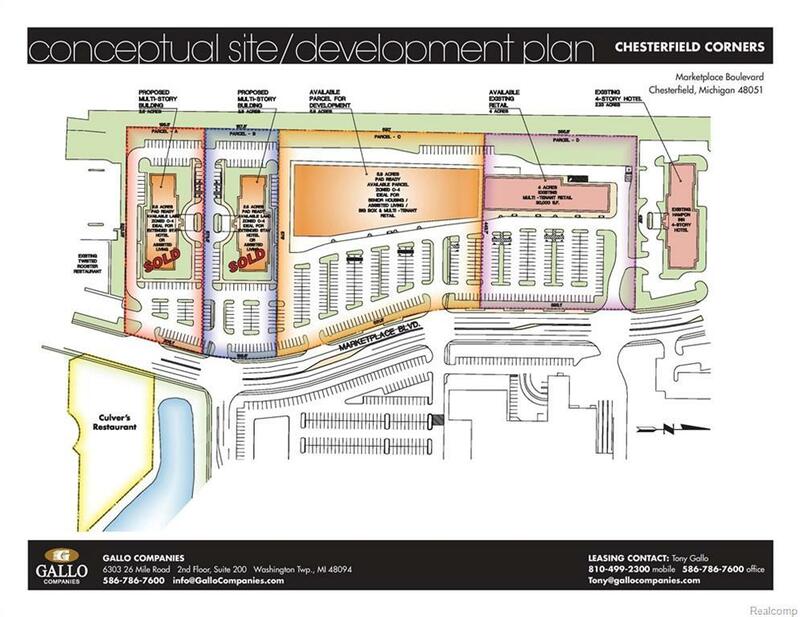 When complete, Chesterfield Corners will be a 384,111 square foot power center at the intersection of I-94 and Hall Road in Macomb County, the fastest growing community in Northern Detroit. The center boasts an average household income of $74,837 within a five-mile radius. 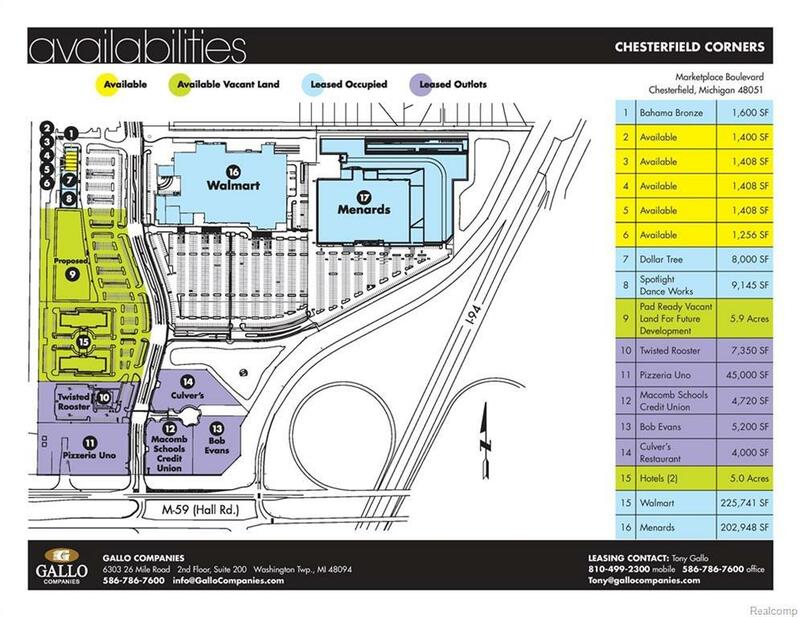 Chesterfield Corners is anchored by Walmart with additional anchor and in-line space available. 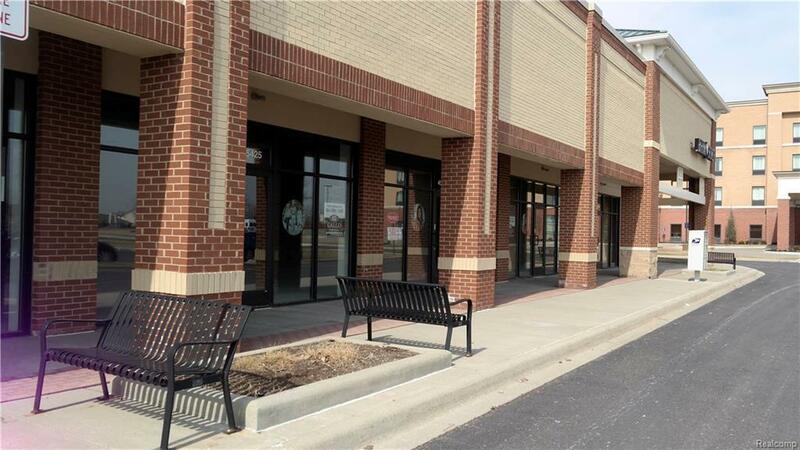 An expansion of up to 100,000 square feet is planned at Chesterfield Corners..
IDX provided courtesy of Realcomp II Ltd., via Gallo Homes Inc and Realcomp, ©2019 Realcomp II Ltd. Shareholders. Copyright 2019 Realcomp II Ltd. Shareholders. Real estate listings held by brokerages other than RE/MAX Classic are marked with the Realcomp-approved IDX logo and are provided through IDX through Realcomp II Ltd. IDX information is provided exclusively for the consumers' personal, non-commercial use and may not be used for any purpose other than to identify prospective properties consumers may be interested in purchasing. Any use of search facilities of data on the site, other than by a consumer looking to purchase real estate, is prohibited. The accuracy of all information, regardless of source, is not guaranteed or warranted. All information should be independently verified. Data last updated: 2019-04-20T19:56:09.353.